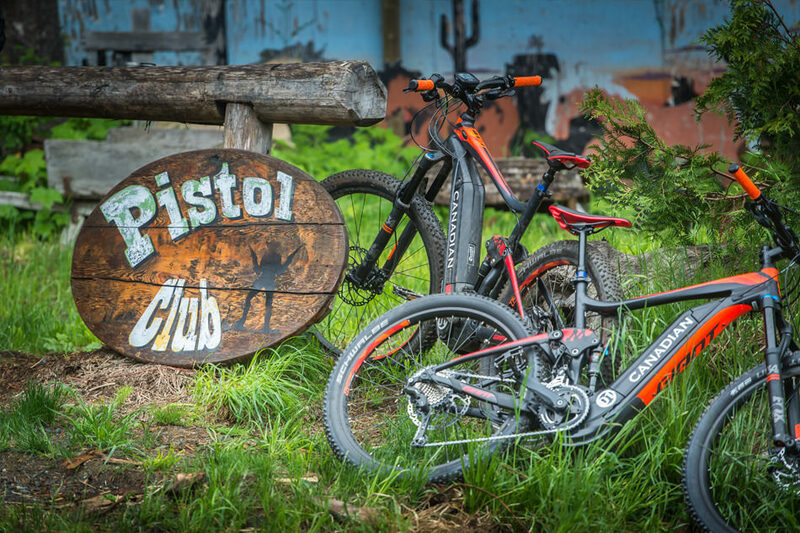 Electric pedal assist mountain bikes offer just as much fun going up, as coming down. 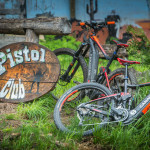 The latest electric mountain bikes take advantage of advances in electrical vehicle technology to boost your bike skills so you can enjoy more trail without the strain. 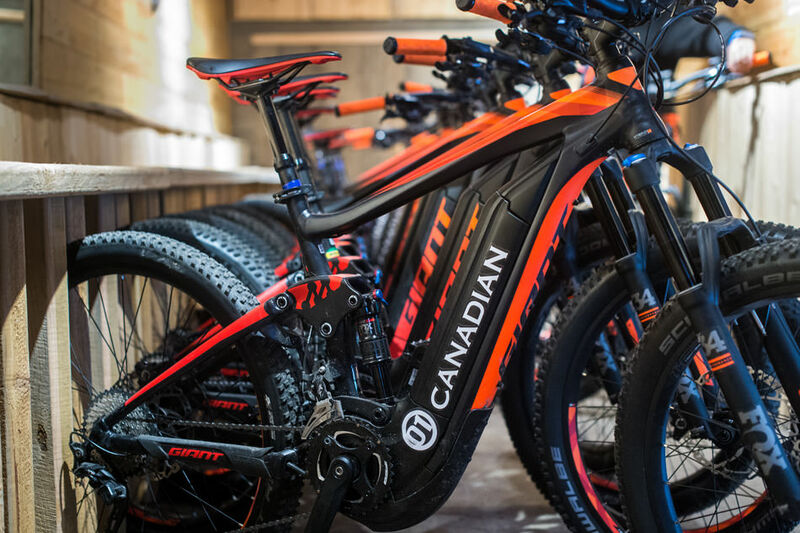 Our fleet of 500 watt, full suspension, high-performance GIANT e-bikes feature a hybrid electrical assist system that seamlessly boosts your pedalling power to push your biking to new terrain more comfortably than ever before. 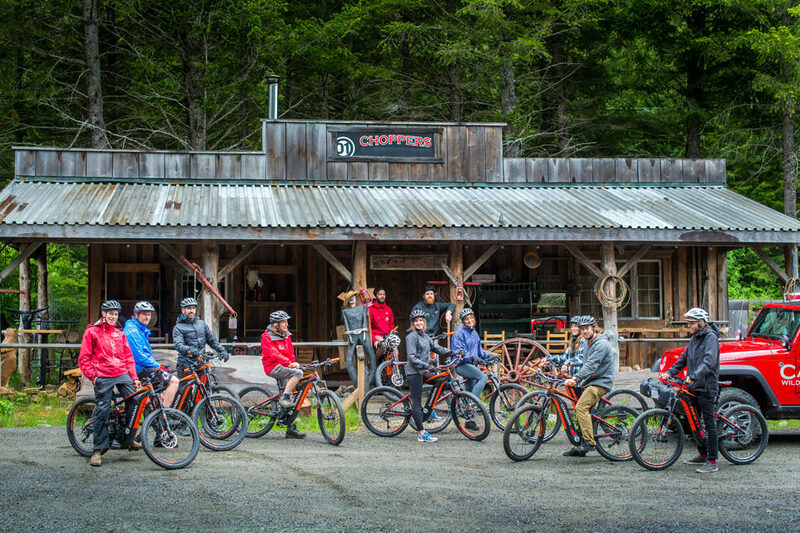 With three levels of electric assistance to suit a variety of fitness levels, you will still need to pedal but the bike provides a boost which makes it that much easier to enjoy this thrilling wilderness journey. 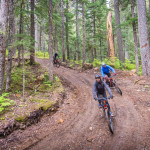 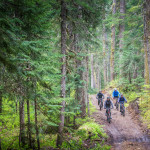 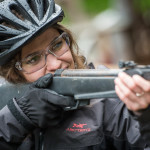 Your guide will teach you the basics of riding a full suspension electric mountain bike at Canadian’s Callaghan base camp before leading you through a magnificent old-growth forest, with some 1000-year-old trees, alongside Callaghan Creek. 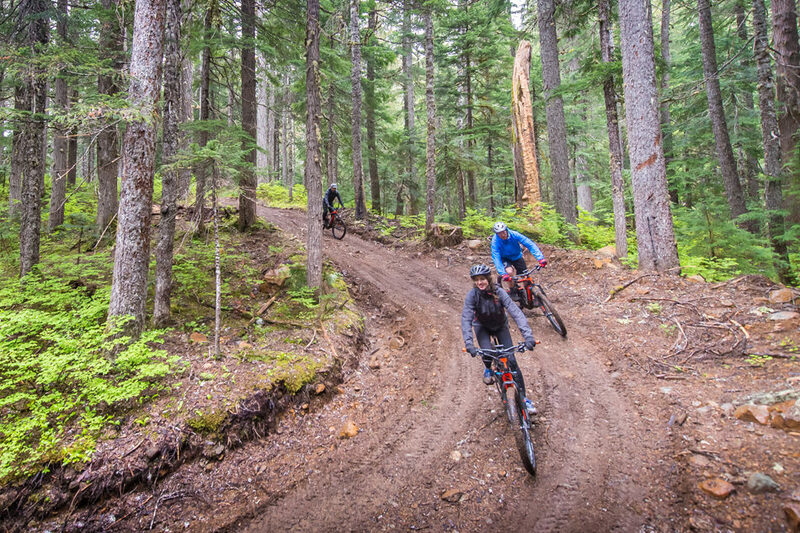 Cruise side by side on the double track off road trail that leads to the jewel of Callaghan Valley – the breathtaking 140-foot Alexander Falls. 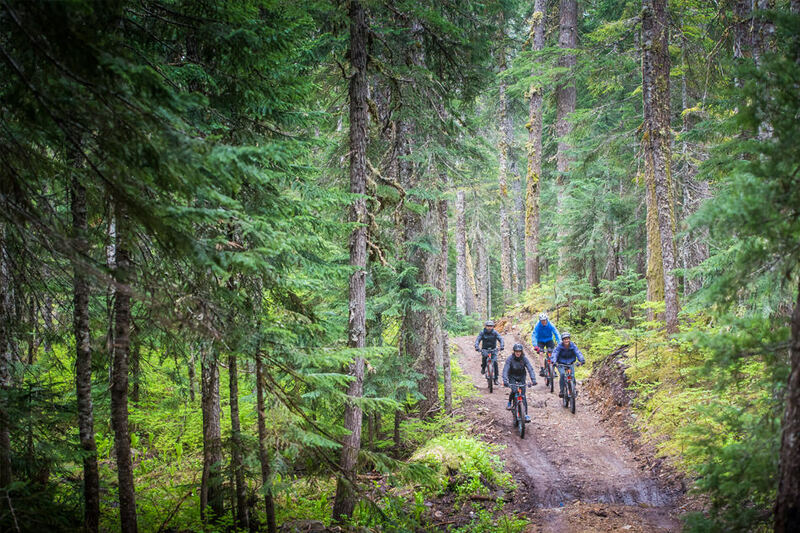 Enjoy local knowledge about culture and nature along the way. 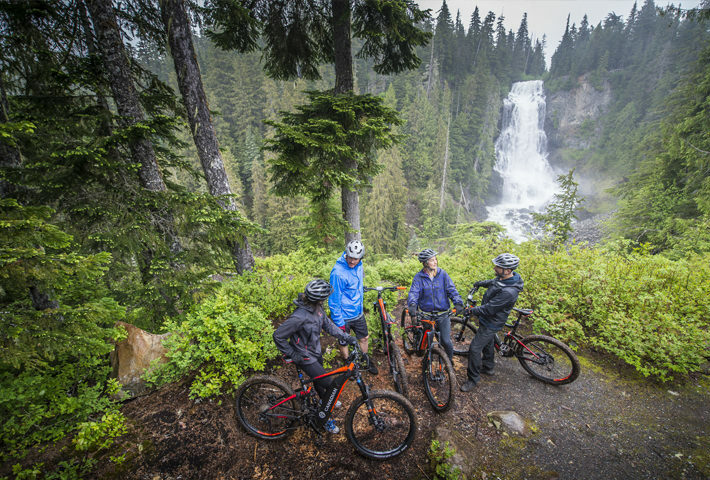 Take a refreshing break at the falls and get a few helpful tips from your guide before you embark on a gravity fuelled bike descent back to base camp. 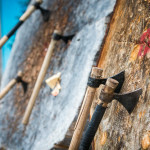 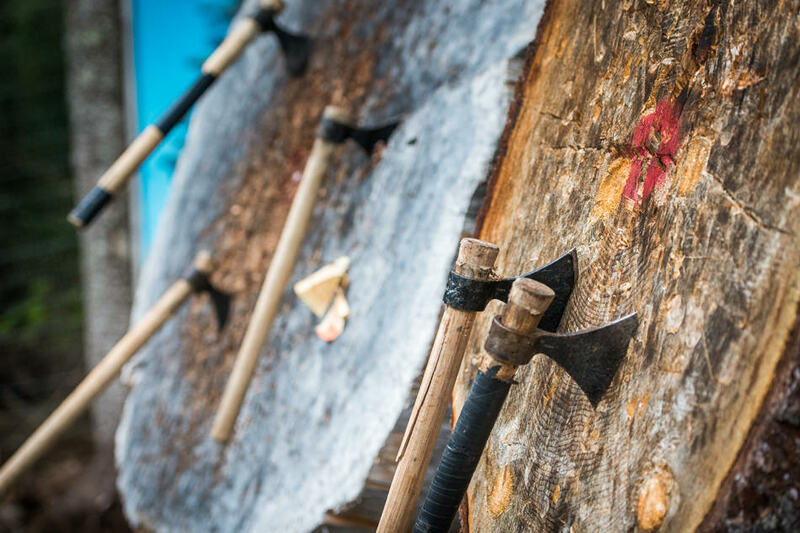 As a bonus, you can have a hand at axe throwing back at camp to add even more excitement to your adventure. 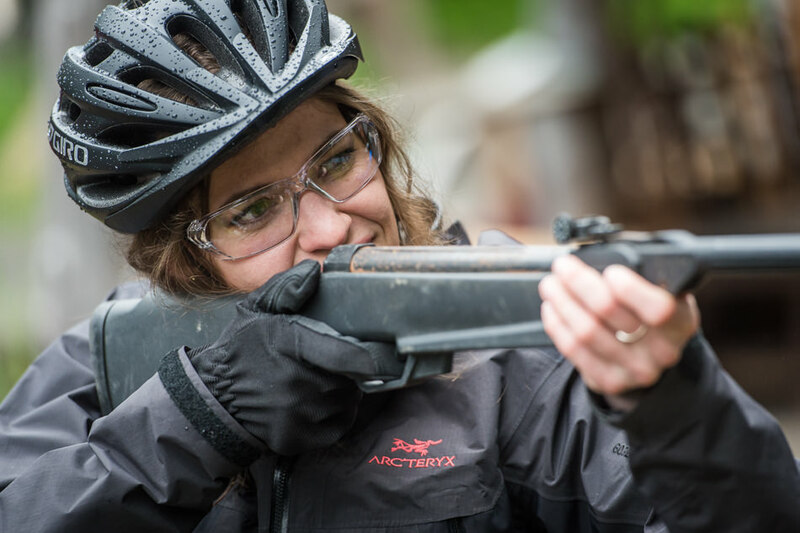 Please note: Guests must be a minimum height of 5’4″ and 14 years of age or older. 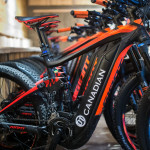 Maximum weight is 275 lbs. 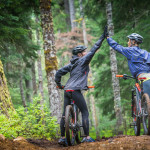 SKILL LEVEL – NOVICE You’re comfortable off road on a mountain bike, riding on relatively smooth, wide open trails with the occasional small root or rock. 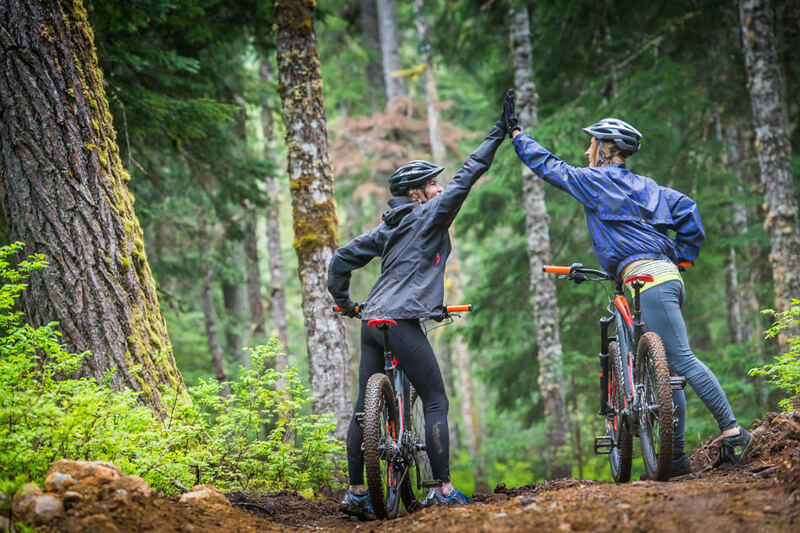 Braking on hills and loose dirt, and changing gears to suit terrain are skills you are familiar with. 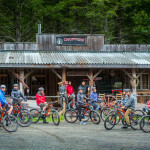 More advanced riders are welcome to join the groups but those who are not comfortable with this skill level will likely not enjoy the tour.